Well, that didn't take long. I also have way toooooo many black velvet gift boxes, and they are boxed individually. I haven't counted them yet, so if you are interested and in the area of Portland, Salem or Vancouver (WA. ), you can email your desires. I have pendant, ring, necklace and a couple bracelet. I'll be posting pictures soon, with a list of how many, just have to get to them. Relocating is such fun, not! 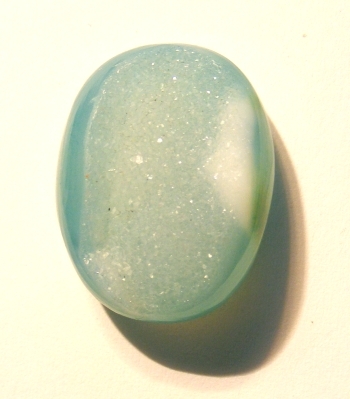 By the way, I just posted a great buy on a light aqua blue druzy. If you shop around, and know pricing, you will agree that this is a fabulous price for a quality stone! With pull out handle and wheels. Measures 16 3/8" x 9 3/8" x 15 1/2" tall. Holds twelve 1" trays included! 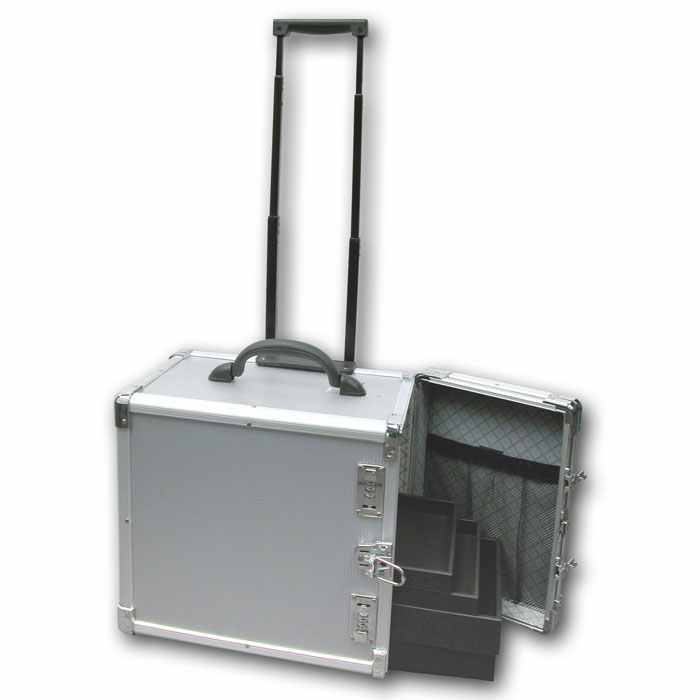 Case includes combination locks and additional storage area inside door. Like new, combinations never used, key still attached. Retail for Case: $50.00 Retail for trays $12.00 Total $62.00 retail value. Asking $30.00 - You pick up. Just to big and heavy to ship. Cash or Credit Card Via PayPal before you pick up. The process has started . . . . . . Some of you may have figured out I am relocating by the other than Rock things showing up on the web site. The process has started, I have made four trips to Good Will, some lucky people are getting some cool stuff, and now I am packing. 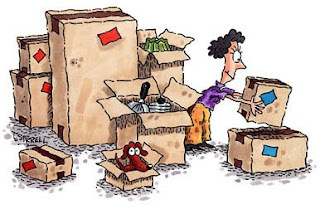 The quantity and volume is just too much to ship, so somebody in my area is going to get about $350.00 worth of those black velvet gift boxes for $100.00.